Many Minnesota construction workers are set to enjoy lighter licensing fees, which translates to a lower burden. On July 1, 2015, Minnesota state construction codes licensing fees went in a direction that everyone appreciated – they went down. It’s fairly common for any fees to adjust periodically, since there are so many different factors at stake. General inflation alone is a major one. But it’s not very common for a fee, especially one for licensing, to drop. Governor Mark Dayton recently signed the legislation responsible for this new fee structure into law, and all four levels of construction licenses will benefit from it: Entry, journeyworker, master and business. For most people, it’s a good time to be a construction worker in Minnesota. The new fee structure is fair, reasonable, and makes good sense. What’s Driving the Fee Reduction? The new lower fees are good old fashioned math. Licensing fees first need to cover the costs of the program itself. 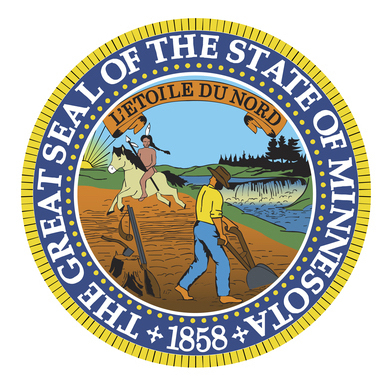 And before the Minnesota Department of Labor and Industry (DLI) launched its online renewal system, called DLI ReNew, the old technology was expensive. A paper page costs more than a digital one, plus the handling, plus the storage, plus all of the incidentals. With licensing renewals available online, the overhead is lower. The DLI explains that because of the new technology implemented by the state and the improvements it made in the overall process, the cost of the program went down. And according to their press release of June 19, the new fee structure “aligns licensing revenues more closely” with the new biennium costs of the program. It’s nice for some hardworking Minnesotans to get a break. How Much Can Construction Workers Expect to Save? The DLI says that broadly, the new fees are about $20 less per license than they were before. That’s just an estimation, since the reduction wasn’t taken evenly across the board. Different licenses carry different fees, and so the reductions were applied accordingly. The new fee schedule shows that although licensing costs are going down, the state still tacks on a substantial fee for late renewal. You can’t renew without continuing education, so you need an easy way to stay legal. 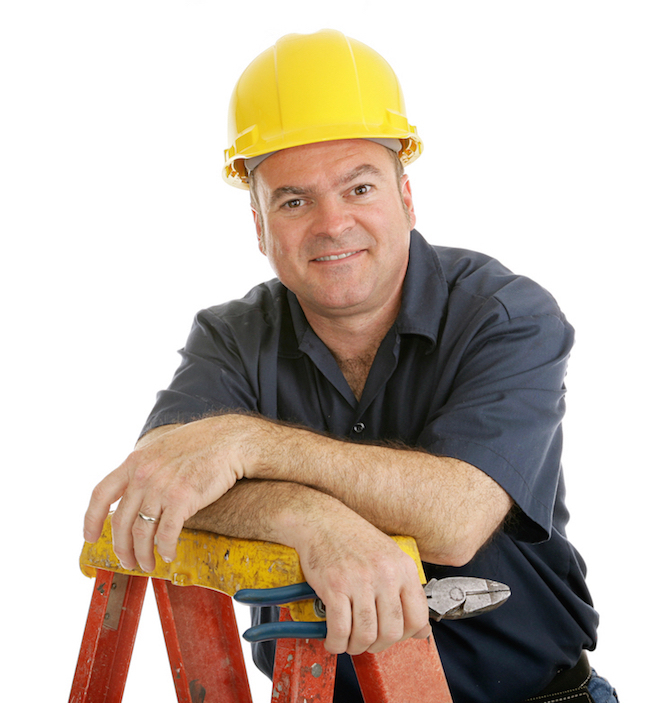 PDH Contractor’s Academy is one of the top providers of online educational courses for construction workers in Minnesota and other states. We’re approved by the DLI, and courses are as convenient as clicking “Start the Course.” We’ll even mail your certificate of completion to you, and then report your credit hours to the DLI. Between the Minnesota fee reductions and our program, it’s easier than ever to keep your licensing current.